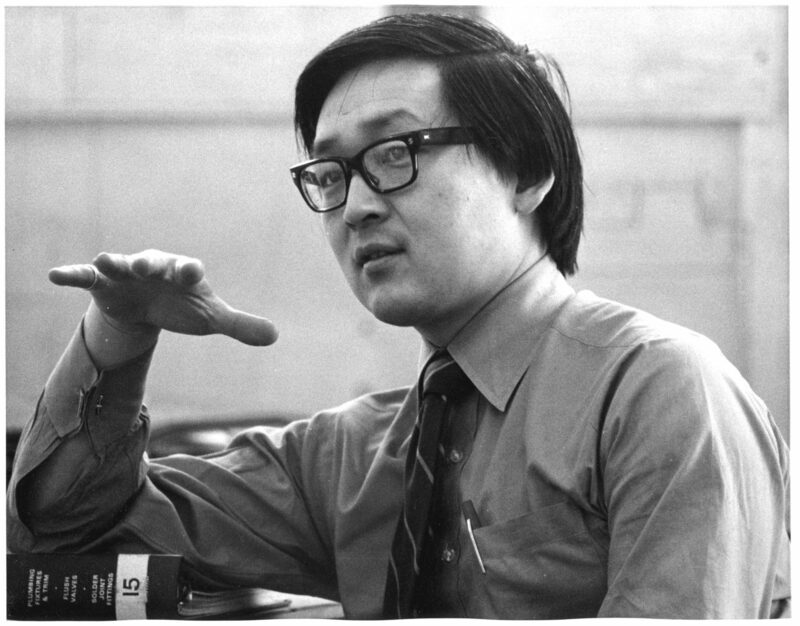 In 1970, Ted became a partner at Moriyama & Teshima Architects and Planners, beginning a new 36-year relationship as partner to Ray. Under this new partnership in the 1970’s and throughout the 1980’s, the variety of work the firm undertook kept expanding. Many more university clients were added and two legacy projects by Moriyama & Teshima were also completed—The Metro Toronto Reference Library on Yonge Street (now renamed the Toronto Reference Library) and Science North in Sudbury. Ted’s reasoned, logical and community centred approach to handling projects made Ted a natural leader. Ted’s leadership and defining contribution to the architecture community in Canada will never be forgotten.